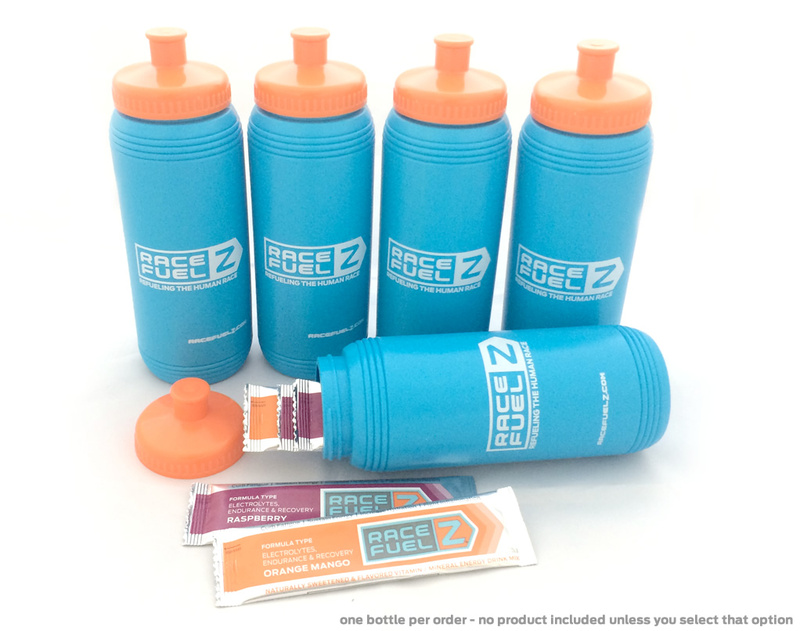 Grab a 16oz RaceFuelZ water bottle, use it to carry your sticks packs easily, then mix one up and go. What's in your Tank? If you'd like a to add some stick packs to your order let us know.